We want you to have the best study experience possible in the UK, and here are just some of the reasons why we believe that Hull is the best choice. – Hull is in the top 10 list of places to visit in 2016 according to Rough Guides. – Excellence in teaching – The Student Barometer Autumn Wave 2014 found that 96% of our students are satisfied with our lecturers’ subject area expertise. – A reputation for groundbreaking research – In the 2014 Research Excellence Framework, over 60% of our research was considered to be world leading or internationally excellent. – High graduate employability – Our graduates have an impressive track record of finding relevant employment upon completion of their studies. In the most recent HESA Employability League Tables, we ranked within the top 20 universities in the UK for graduate employability, with 93% of our graduates progressing onto work or further study within six months of leaving the University. 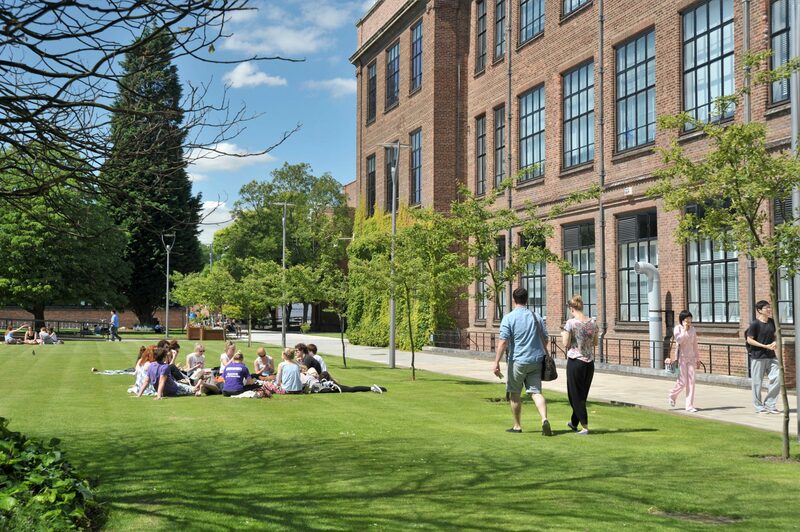 – A perfect and high-tech environment for study and socialising – and high speed WiFi throughout. – A truly international university – With over 1,500 international students currently studying with us from 100 countries worldwide, we truly are a multicultural institution. Our international students tell us that we excel in giving them a warm welcome: we received a top 10 rating in the Student Barometer Autumn Wave 2014 for assisting new international arrivals to integrate into student life in the UK. – We invite you to study in a City of Culture – We’re excited that Hull has been named City of Culture 2017, with our University playing a key role as an official strategic partner. As the city prepares for 365 days of breathtaking cultural events, it’s an exciting time to be a student here, with many opportunities to get involved and participate in this major part of Hull’s history. – Over 150 ways to make friends – Our students’ union is home to over 100 societies and more than 50 sports clubs, which students are free to join at any time. Joining a club or society is a great way to meet people and find friends who share an interest with you, whether it’s Photography or Game of Thrones; Harry Potter or Swing Dance; Sci-Fi or Pokemon. –Top for student safety – A recent study conducted by accommodation website StuRents.com found Hull to be one of the top 10 safest cities in the UK for students – reassuring news for applicants and their families. 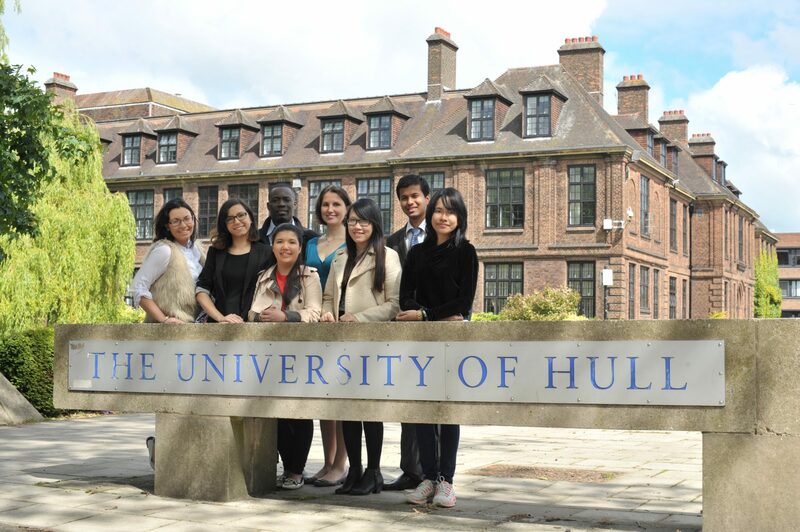 Find out about Hull scholarships and studentships.